Now that Donald Trump, the Republican candidate has become the elected president, Republicans have got their new-found control in Congress. The promises made by Trump during his presidential campaign are in the spotlight as they get even closer to reality. Trump’s ideas of possible nullification of the Affordable Care Act and potential tax reforms could have noteworthy impact on the wallets and bank accounts of the consumers. Though the promises and resolutions made during his campaign won’t become a policy as they were proposed by Trump as he might alter them to increase the likelihood of passing, yet they at least give an idea of what is going to come. President-elect Donald Trump gained enough support of the Americans with his brand new tax proposals, some of which include reduced rates of income tax and an elucidation of the tax code that may bring about a welcome change for majority of the Americans. The tax cuts proposed by Trump will be the largest tax cuts since the time of Ronald Reagan. As per a senior fellow at the Urban-Brookings Tax Policy Center, a taxpayer who earns between $48,000 and $83,000 in a year could save a whopping amount of $1000 under his plan, if Trump were to get everything that he has planned! He seems to have scheduled a tax cut for everyone he came across during his campaign. With that entire buzz over the predicted changes in tax rates after Trump becoming the president-elect, you must be eager to know what these plans mean for deductions, income tax rates, revenue generation, gift and estate taxes and some industries which are most likely to suffer the impact. Take a look. 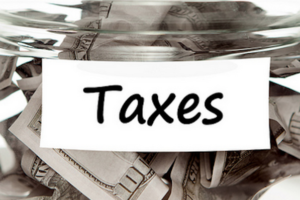 Rates on Income Tax – What are they supposed to be? Both Ryan and Trump had income tax changes in their mind and this is perhaps the only point where they both agreed with each other. They now offer promises of the lowest rate on income taxes since the 2nd World War and diminution of tax brackets from 7 to 3. The current tax version of the President-elect calls for a deduction of $30,000 for married families and 3 different tax brackets of 12%, 25% and 33%. Due to these staggering changes in income tax rates, all families, irrespective of their income level will witness a reduction in income taxes. Standard Deductions – Will his plan raise the limit? The Ryan and Trump plan would make it tough for people to seek advantages from particular deductions as the plan raises the limit of standard deduction. The plan proposed by Donald Trump would hike the joint filer’s standard deduction to $30,000 from $12,600 and the single filer’s standard deduction would be $15,000. There will be an elimination of personal exemptions as the head-of-the-family filing status. The plan put forward by Trump would include tax relief for children and families. For instance, the latest version would provide an above-the-line deduction on the average expense of childcare and will offer a credit till $1200 for expenses related to childcare. 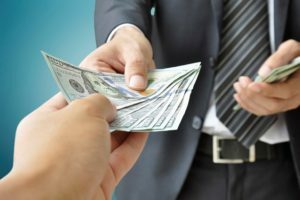 Gifts and estate taxes – Will they be abolished? Yes, Donald Trump has resolved to do away with the estate tax which he along with other Republicans name it as ‘death tax’. He would however enact some kind of taxes on capital gains after the expiry of someone. Ryan’s plan directly eliminates the gift and estate taxes and till now Donald Trump hasn’t made any further official proposal for gift taxes. 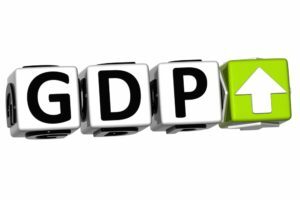 Revenue generation – What’s the impact on the GDP? 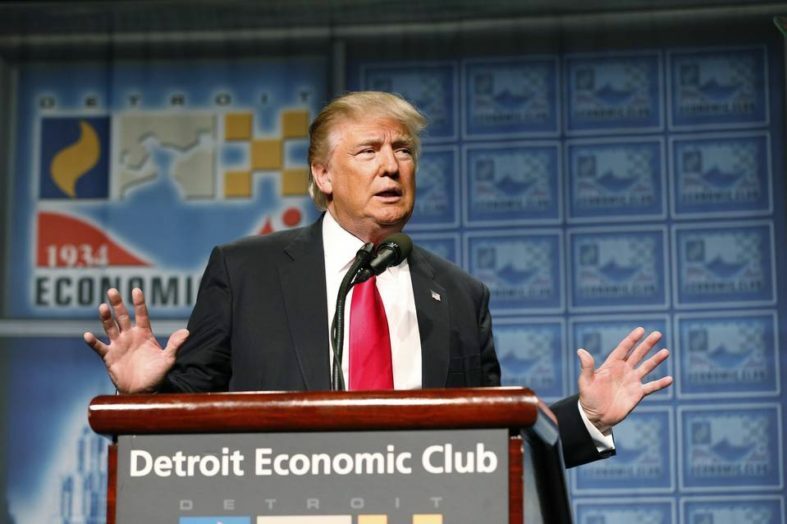 It has been originally predicted by the Tax Foundation that the 2015 tax plan of Donald Trump could have the capability of boosting long-run GDP by 12.5%. Moreover, the new estimates that have been recently calculated by the Tax Foundation also reveal that the US economy would witness a hike in long-run GDP by almost 7%. Afflicted industries – Which are some of them? Trump’s new tax plan has added another provision which provides all manufacturing industries the discretion to deduct the entire cost of their capital expenditures in lieu of not ever being able to deduct net interest payments. Greenberg, which elaborating on this specific point said that there would be some manufacturing companies which would take undue advantage of this provision to reduce their overall tax bills. The companies with relatively low debt burdens and high investment levels will most likely take this opportunity. The overseas industries would face the biggest impact from the tax plan. Retiree income – What impact will it face? If you’re a retiree, what does Donald Trump’s new plan mean for your taxes? In a similar way as this tax plan would affect others, it would also have an effect on retiree’s income. Due to the higher standard deduction, most of the retirees would enjoy tax cuts. Some of the biggest cuts would be given to those who show highest level of income due to biggest cut in the top income tax rate (from 39.6% to 33%). The abolition of the Affordable Care Act would lead to another elimination of the 3.8% net investment income tax that was previously set on taxpayers with higher income. Since the statements revealed by Donald Trump indicated apprehension and disbelief about globalization, there can be enough reason to believe that few foreign goods could get more expensive due to excise taxes. Nevertheless, such a shocking change to the foreign goods prices wouldn’t happen before the 2nd and 3rd quarter of 2017. Consumers may then be more likely to support regionally and locally produced goods. With regards to alcoholic beverages, this could mean showing support to craft beers and spirits. For the present moment, life will go on smoothly for a common consumer. Hence to conclude, if the tax plan offered by Donald Trump is implemented, majority of the Americans will witness a reduction in their taxes. Consumers have to understand that saying that ‘most’ people will benefit from Trump’s tax plan is much different from ‘everyone’ will benefit. It is important for you to check whether or not you belong to that group.